Thanks for landing on the ‘About’ page of Blogger Known. 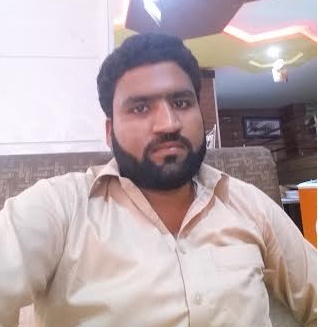 Blogger Known was started in the 1st, February 2013 by Muhammad Azeem. The main purpose of starting this blog is to help other bloggers and provide Blogger Beginner's Guide, Tips, Tutorials, SEO tips, Templates, Earn Money Online and best tools for blogger. Here you can find some useful topic. Mohammad Azeem is a 23-year-old guy he is Computer Science student and a young Full-time blogger, computer expert last Five years. Currently, live in Pattoki, Pakistan. He know about Web Designer, Blogger, Online Earning, SEO, Software and know everything about computers. I have a blog,where i have customized my template,but posted by is not shown.also date is shown as undefined.what to do? Dear keyur go to blogger > Layout and here you see a Gadget Blog Posts now click on edit here is totally settings of post and date & time .